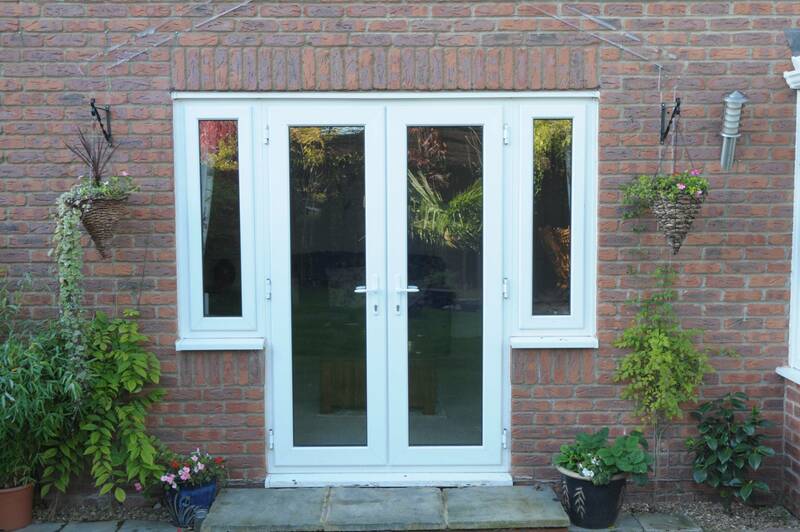 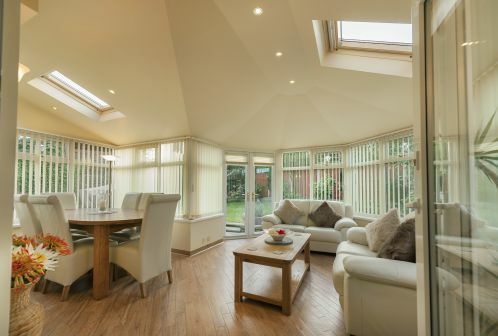 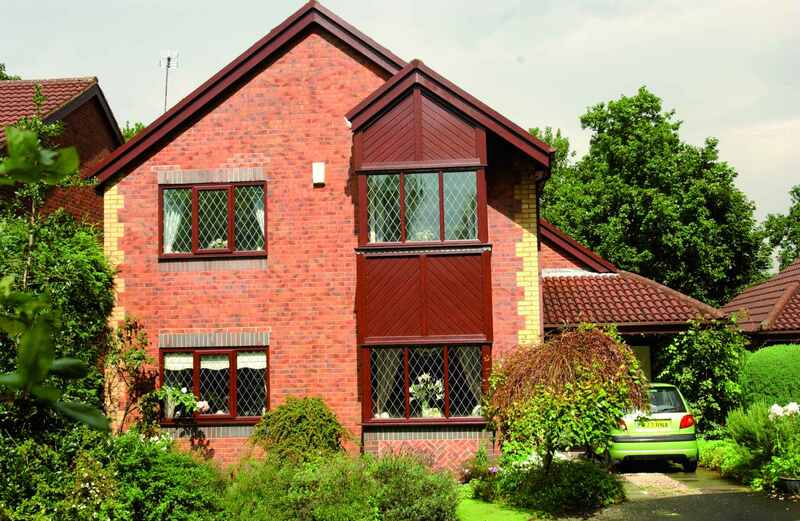 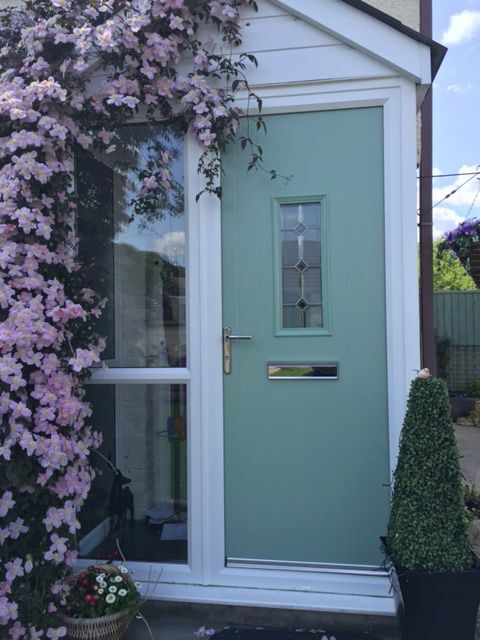 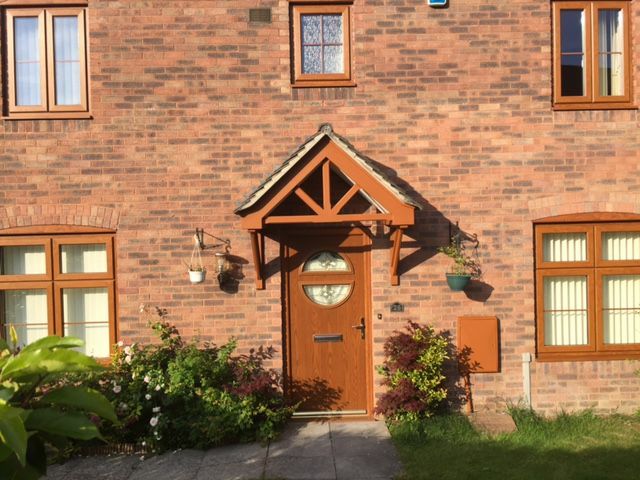 Mister Window Co is a long established Company who has been designing, fabricating and installing quality home improvements for over 20 Years for customers throughout South, West & Mid Wales. 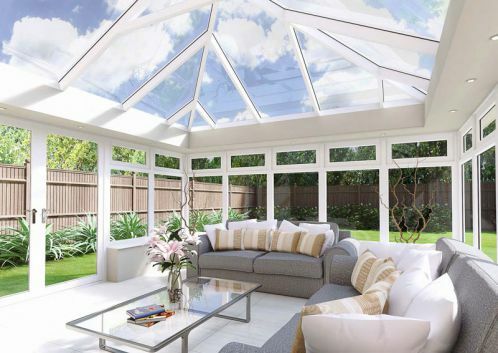 When planning home improvements to your home it is very important to identify the right company who can supply and carry out your work not only to your exact requirements, but also that meets all the necessary building, planning & fire regulations. 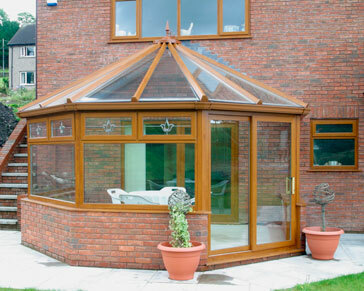 At Mister Window Co we can help you from the start to finish, no matter how small or large your project is. 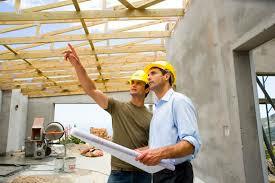 We take care of any necessary planning and building regulations required to complete your project. 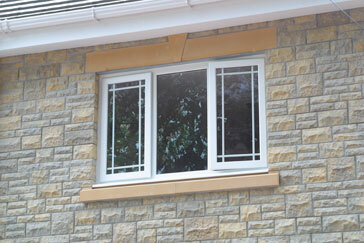 Therefore we would ask you take some time to read the information in our web site. 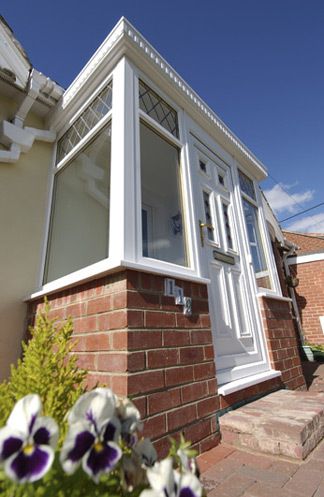 Our Ability to manufacture and install the highest quality UPVC windows, doors and conservatories throughout South, West & Mid Wales is second to none, but we wanted to add another important ingredient for our customers – We wanted our customers to be totally safe and use our products and service with total confidence and a 100% peace of Mind. 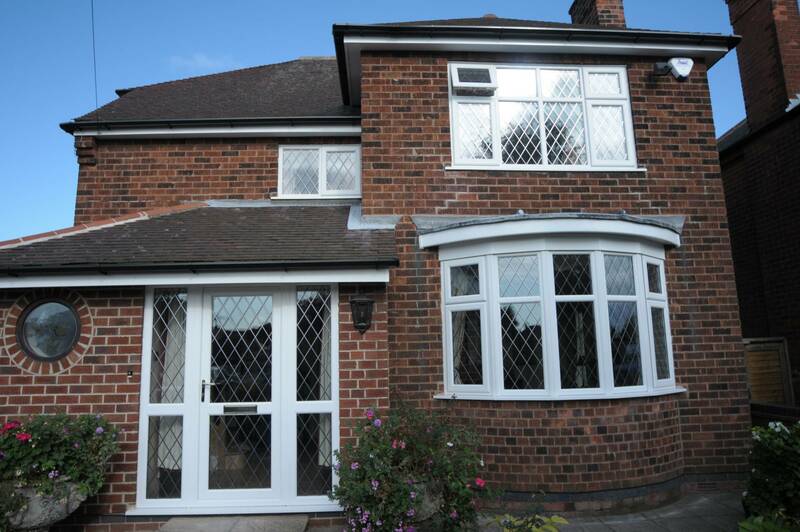 Mister Window Company is a proud member of Network Veka – an independent nationwide trade organisation set up to raise standards throughout the industry and give you the house owner complete peace of mind. 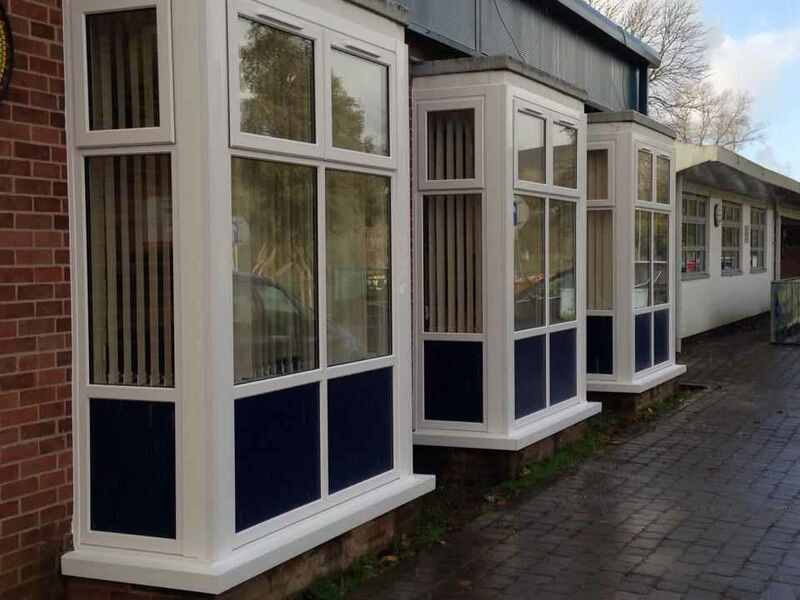 As a member of Network Veka, our performance is constantly monitored to ensure we maintain the high standard of workmanship and that all our products fitted to your property meets the required building standards set by the government. 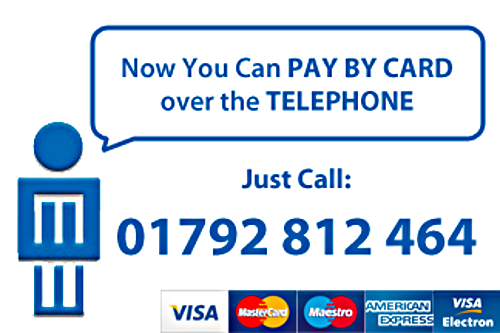 Other payment methods include Cash/Cheque or BACS/Bank Payment.